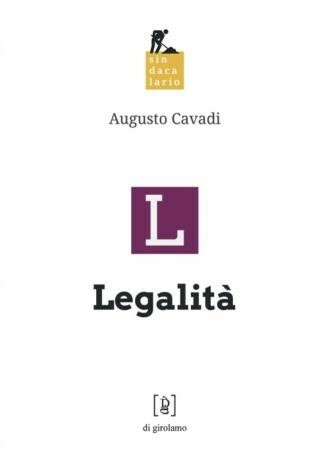 Augusto Cavadi (www.augustocavadi.eu) was born in Palermo, where he has always lived, except for little periods, for reasons of work or study, or just for pleasure. 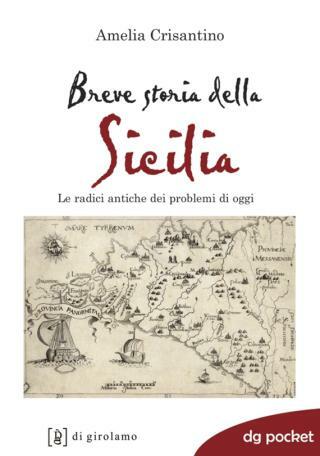 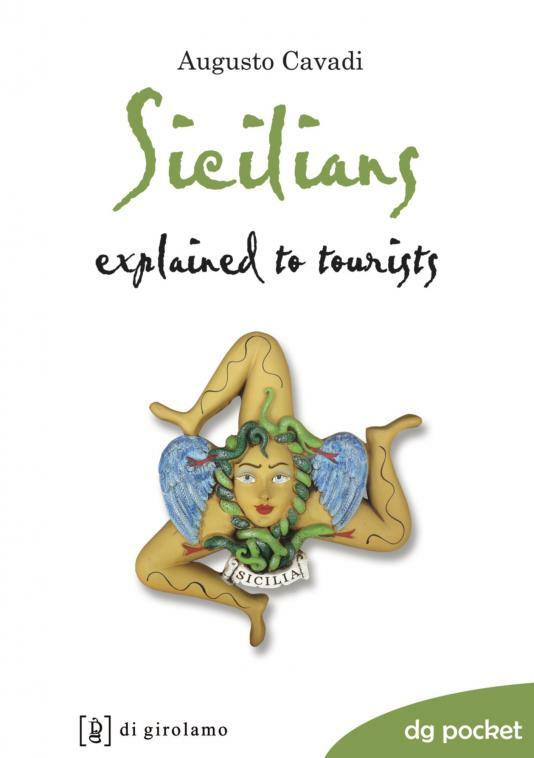 Thinking that Sicilians can only choose between staying in their own land in the effort of improving it, and going away to seek their own fortune, he chose to stay. 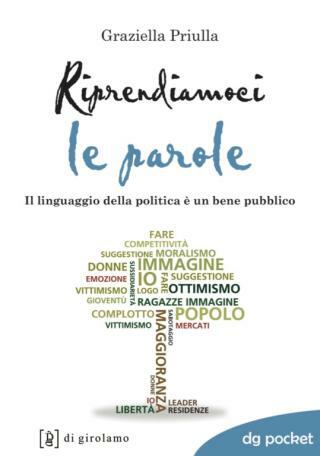 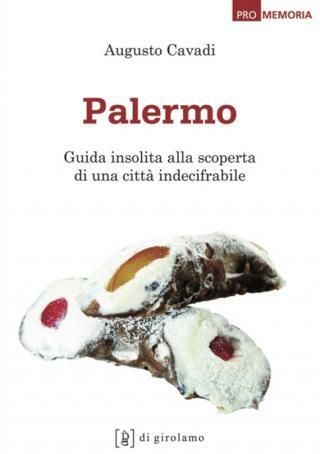 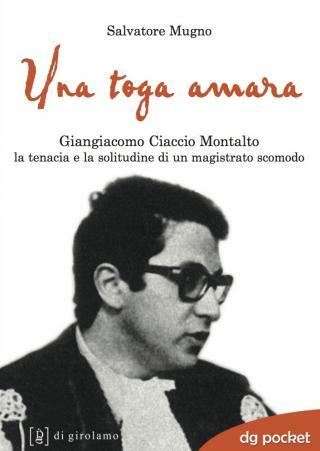 He teaches philosophy, history and civics; he contributes to "Repubblica - Palermo" and other journals; he is a volunteer in the field of philosophical and ethical formation, particularly in the anti-Mafia movement. 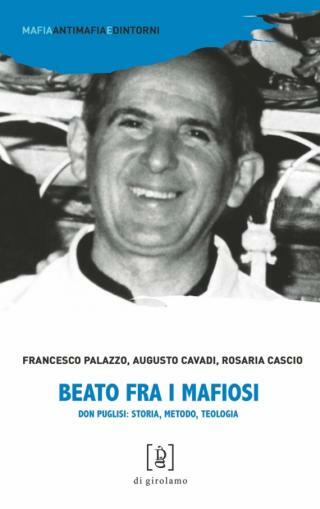 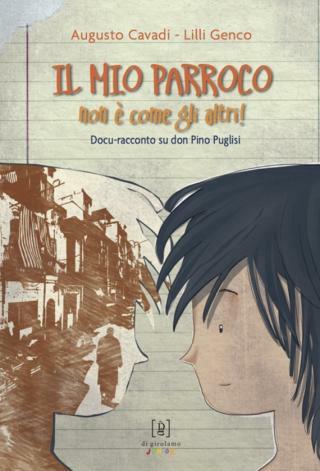 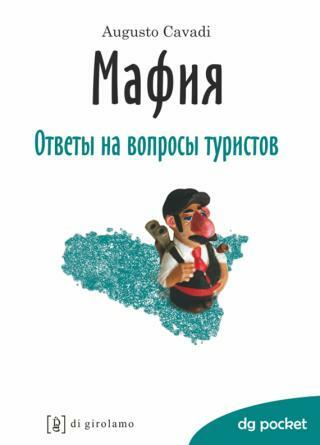 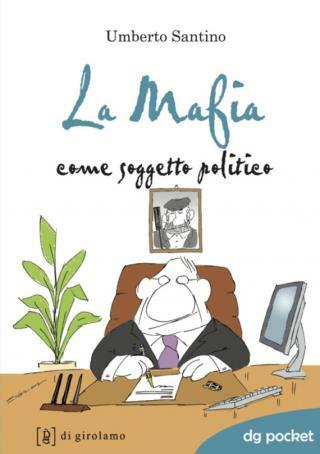 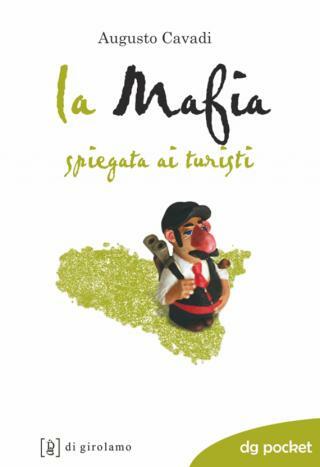 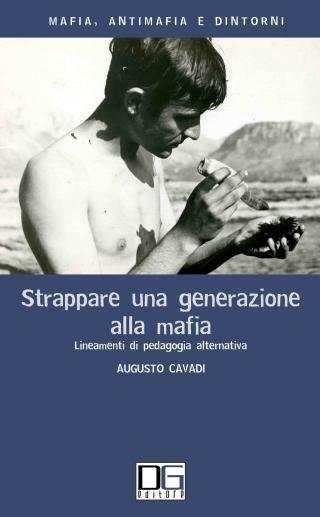 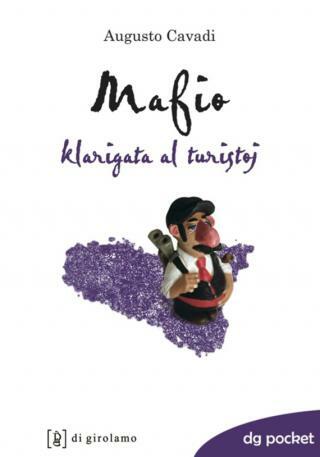 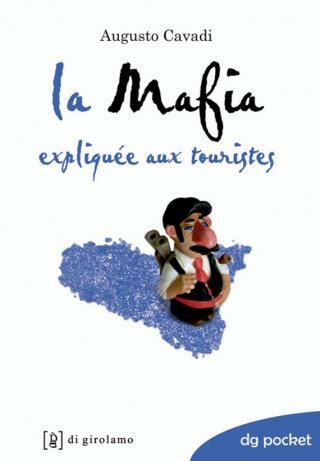 In this Book Series he has already published La mafia spiegata ai turisti (in Italian, English, French, German, Spanish, Japanese, Swedish, Russian editions).